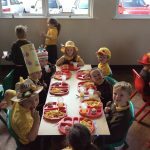 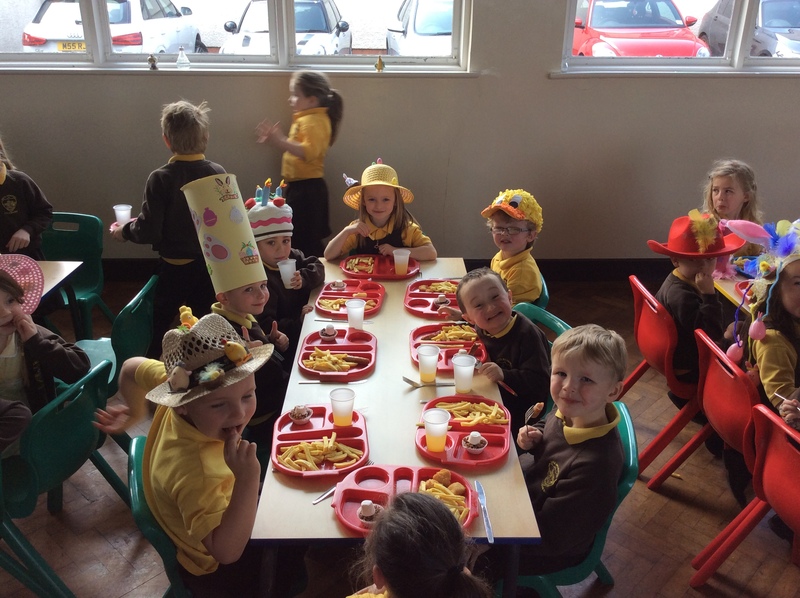 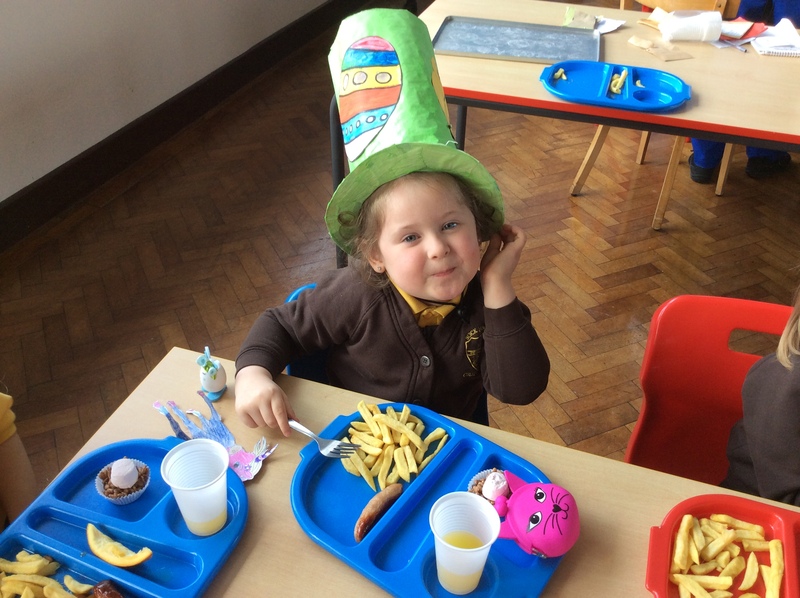 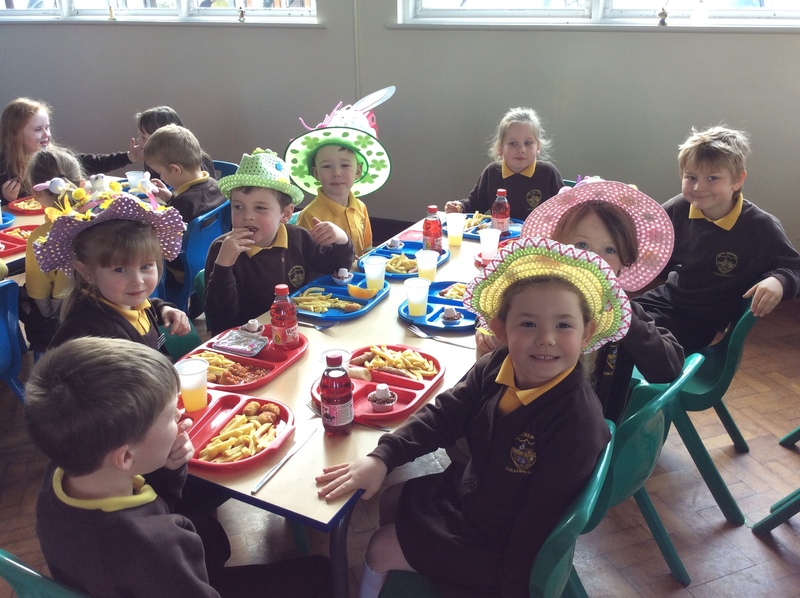 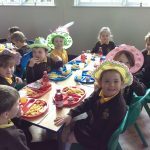 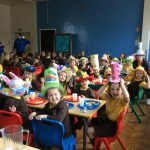 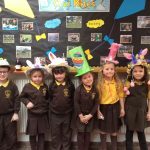 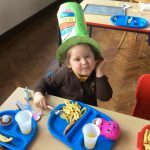 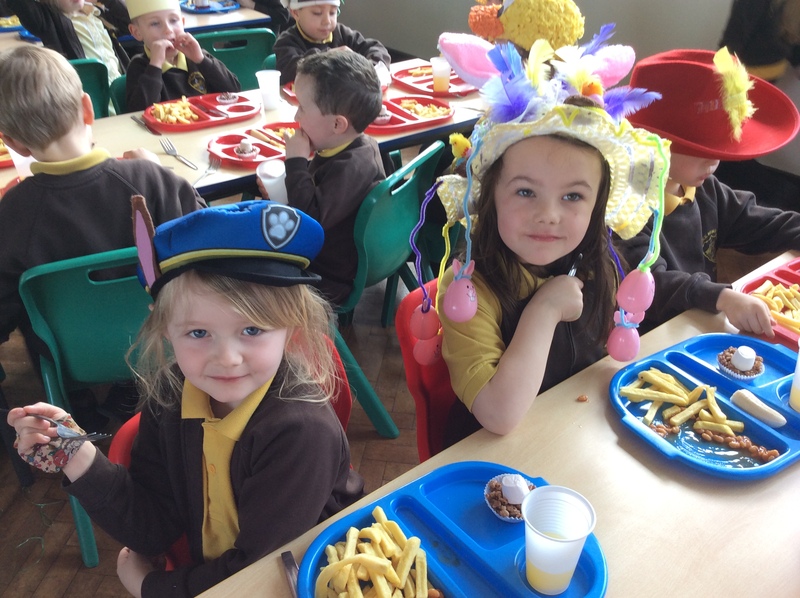 On Thursday we had a Mad Hatter’s Tea Party in the canteen. 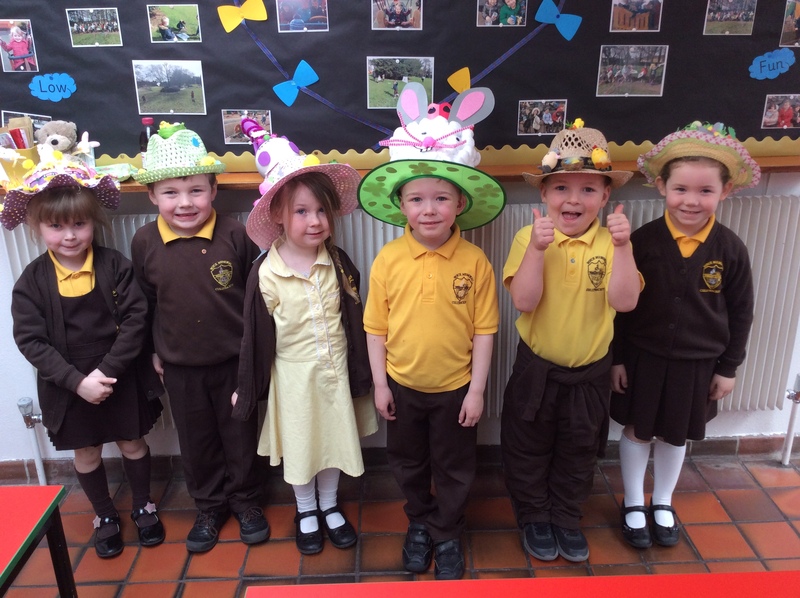 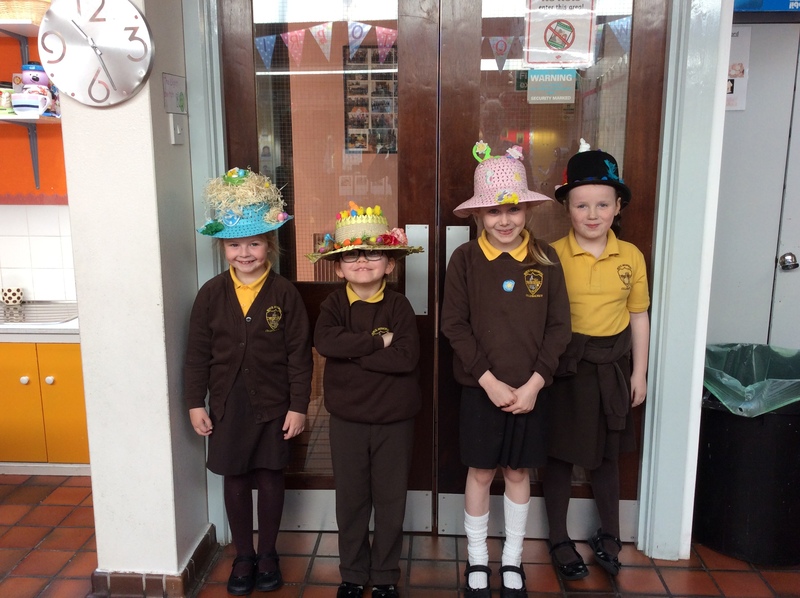 We made our own Easter hats for this. 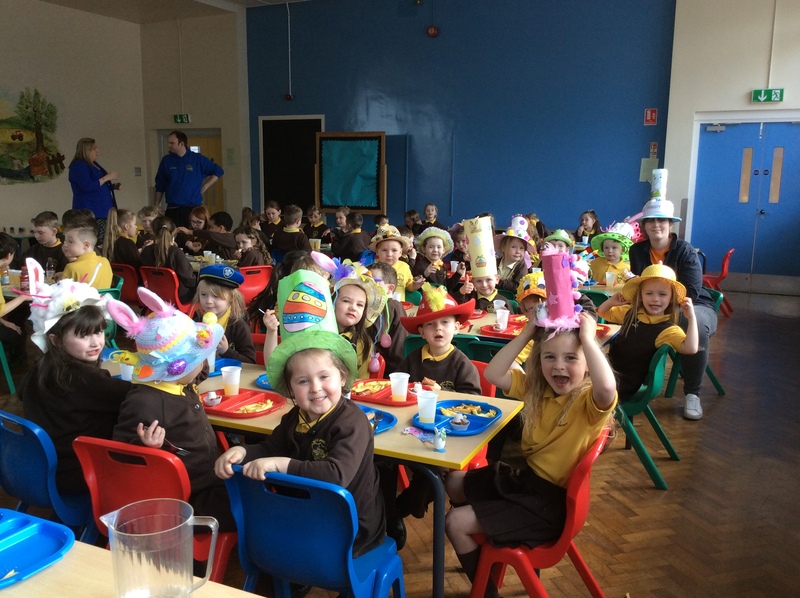 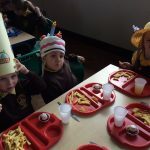 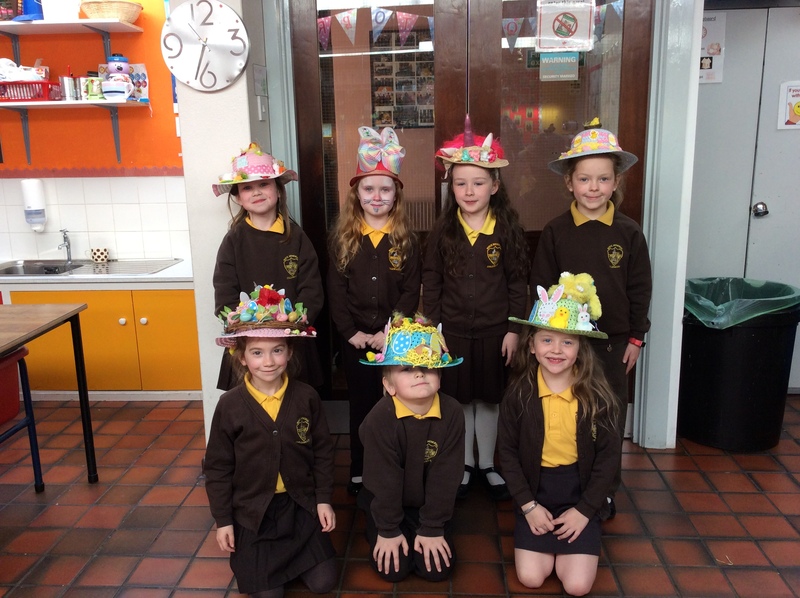 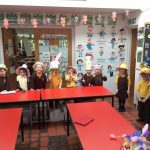 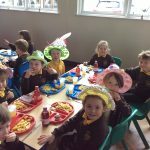 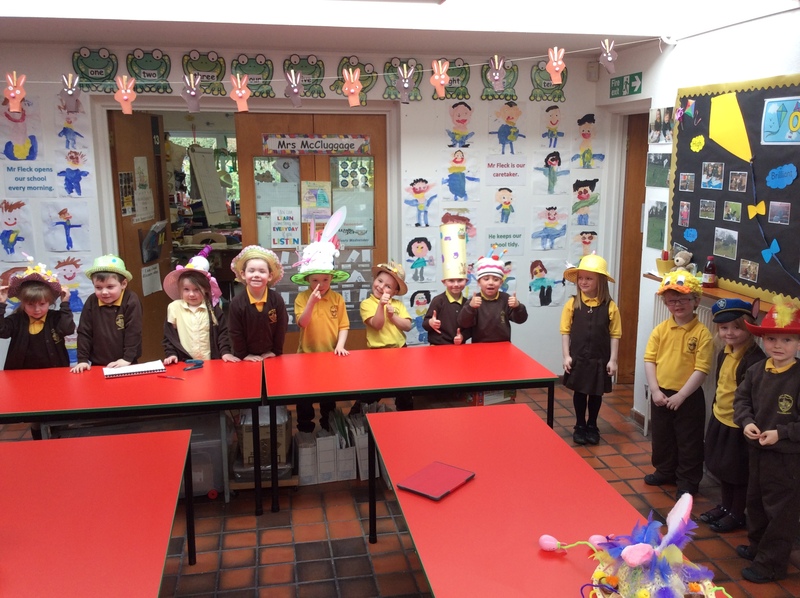 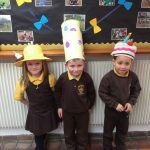 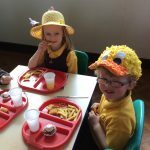 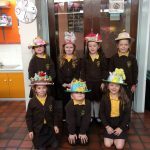 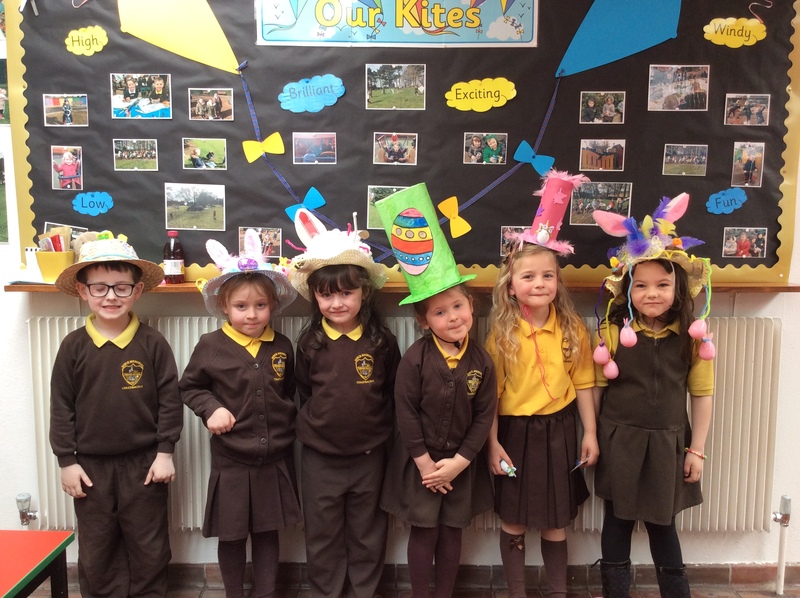 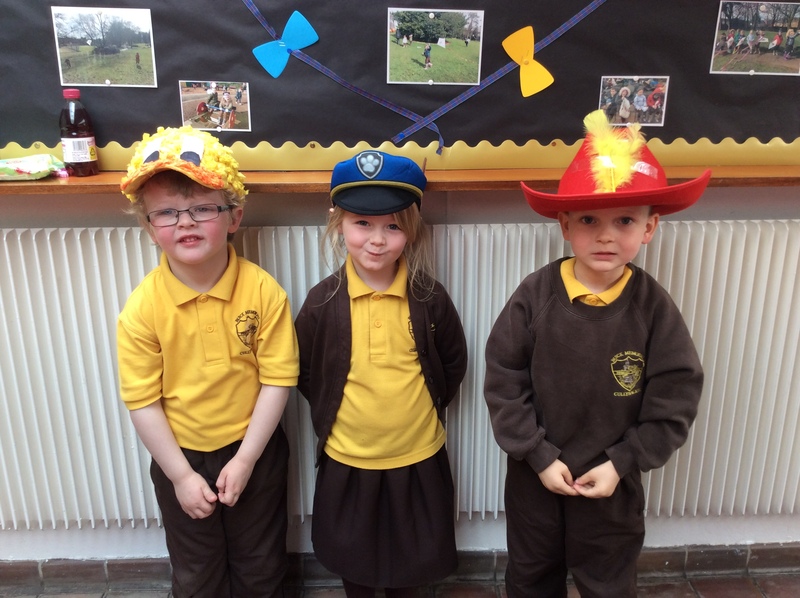 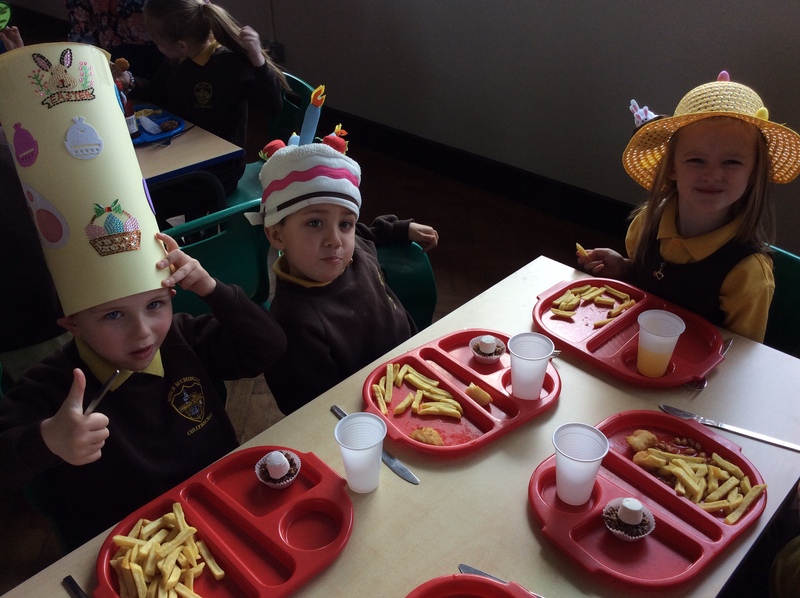 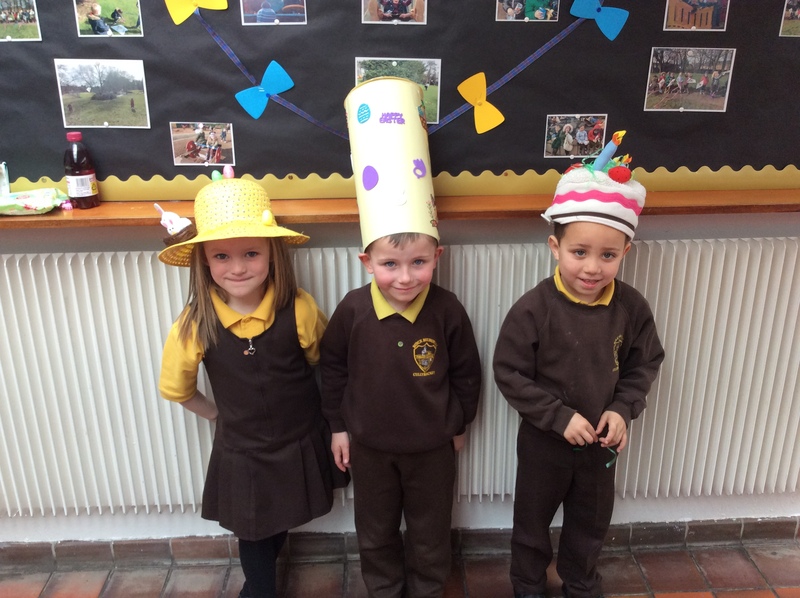 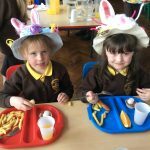 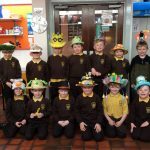 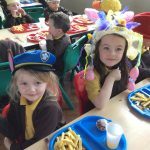 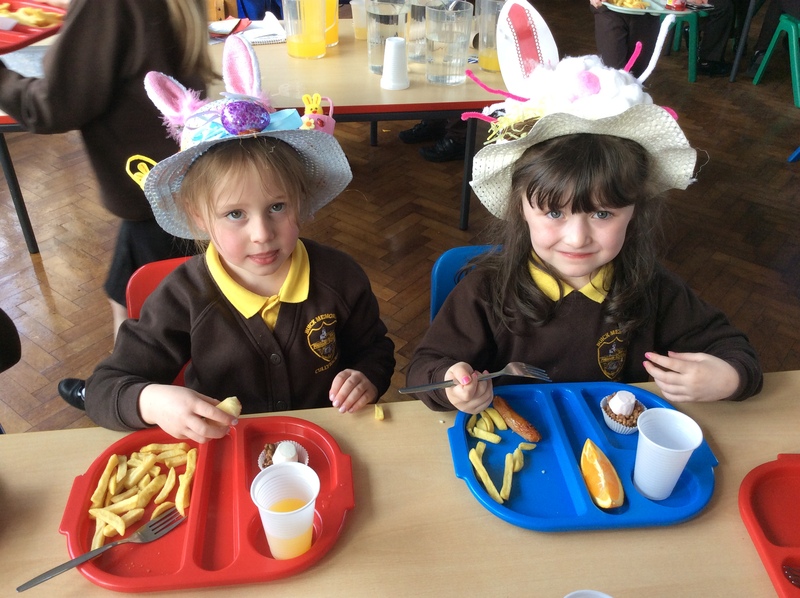 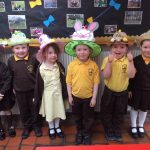 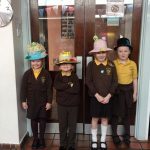 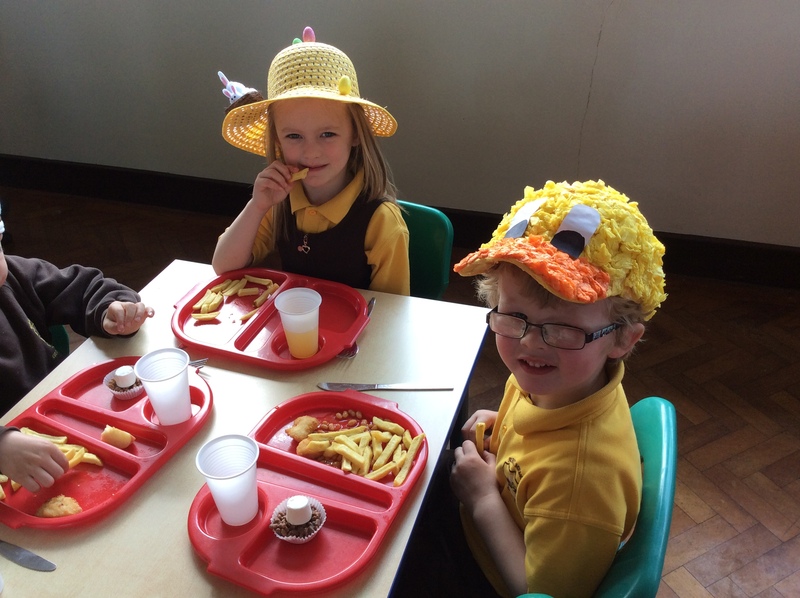 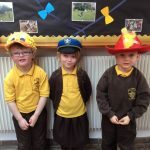 The dinner ladies came around the classes to judge all of the hats and chose a winner from each class. 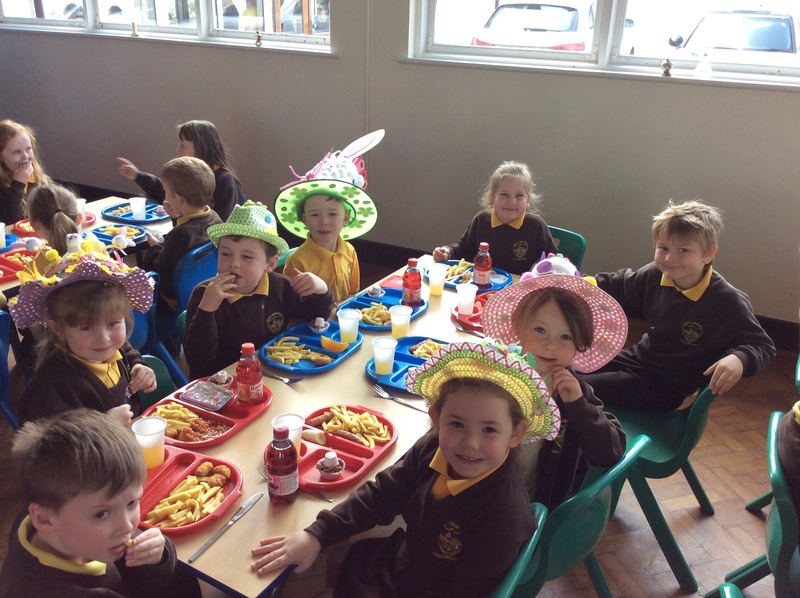 They also provided a treat for all the children who participated. 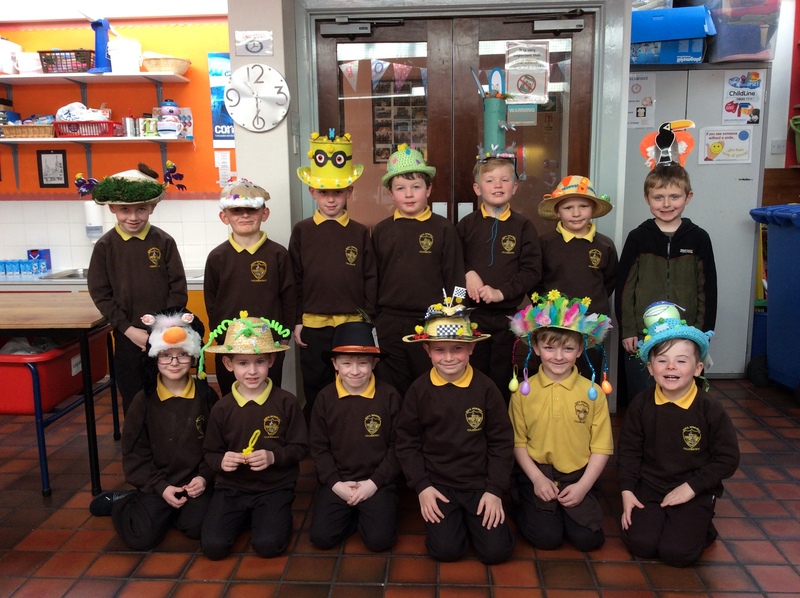 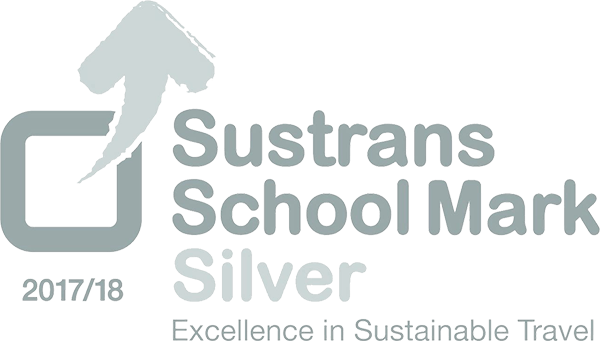 Well done to all the winners and everyone who put in the time and effort making these.